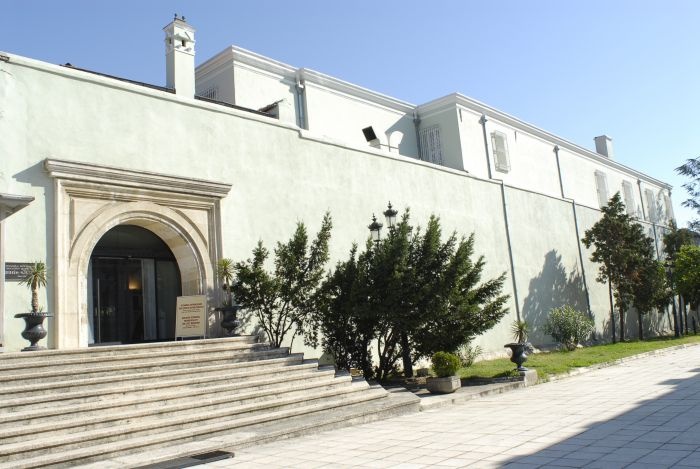 Atatürk Museum is located on Halaskargazi Street in the Şişli district of Istanbul. House where Ataturk lived and worked before the War of Independence during his stay in Istanbul between 1918 and 1919, originally was built in 1908 and restored by the Municipality of Istanbul in 1943, opening to the public in 1981. 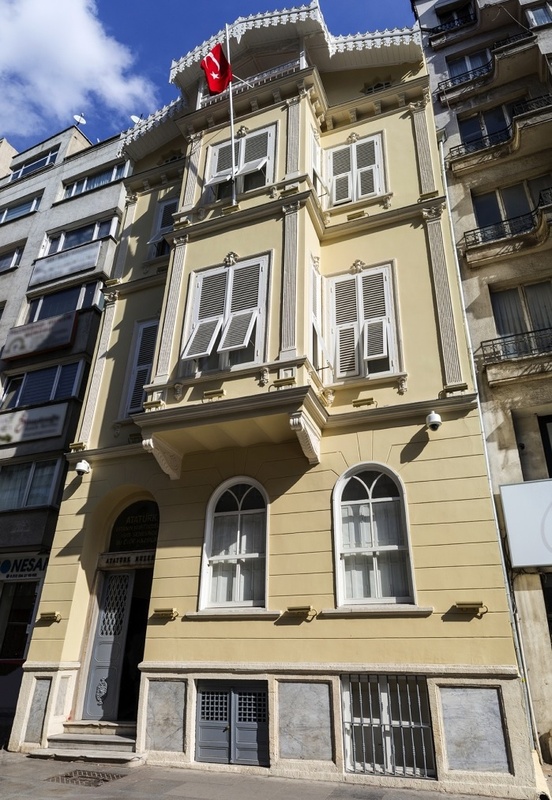 Top floor of this building was reserved to His mother Zubeyde Hanim and His sister Makbule, meanwhile Ataturk used middle floor for himself and lower floor for His loyal officer. 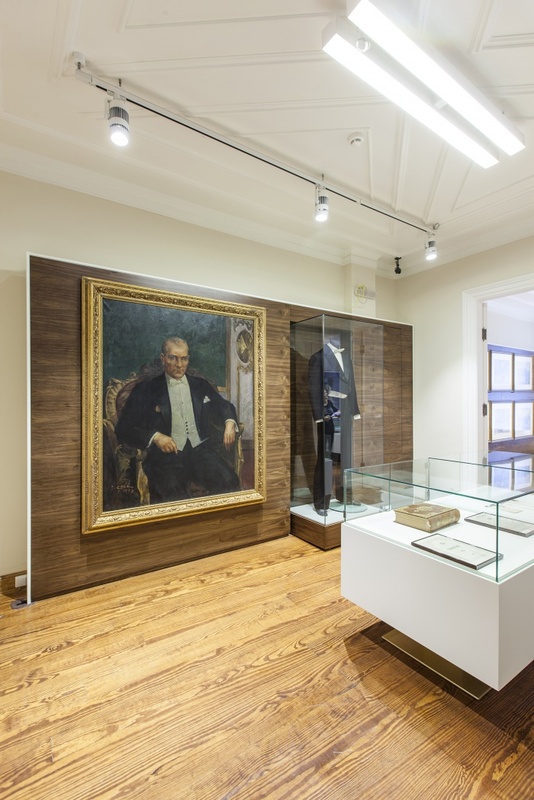 On display photographs are of Ataturk from his birth until his death, as well as some of his clothes, personal belongings and paintings. A beautiful three storied building which was the residence of Atatürk after his return from the Syrian front. 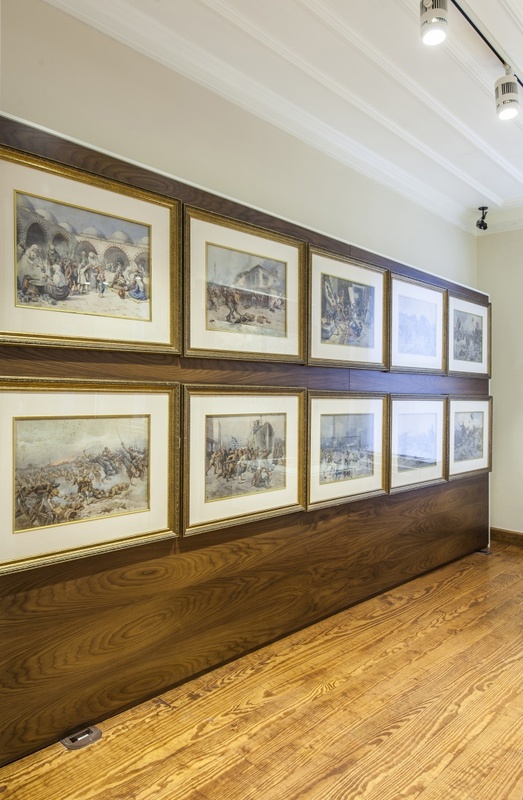 After undergoing restoration, it has become a significant museum where his photographs, personal collections, paintings, and a set of historical documents belonging to the Turkish Reforms are now on exhibit. The house was built in 1908 and has witnessed many meetings realized by Mustafa Kemal and his friends during the invasion of Istanbul after World War I..The house, in which Mustafa Kemal lived until May 16th, 1919 before he went to Samsun was bought by Tahsin Uzer in 1924, a former Governer of Erzurum. 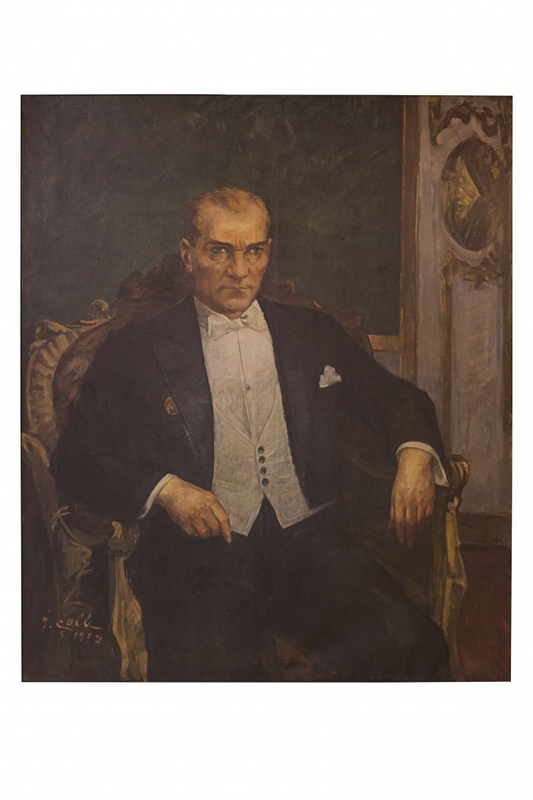 Uzer placed a wall sign at the entrance door of the house explaining that this is where Mustafa Kemal once lived. 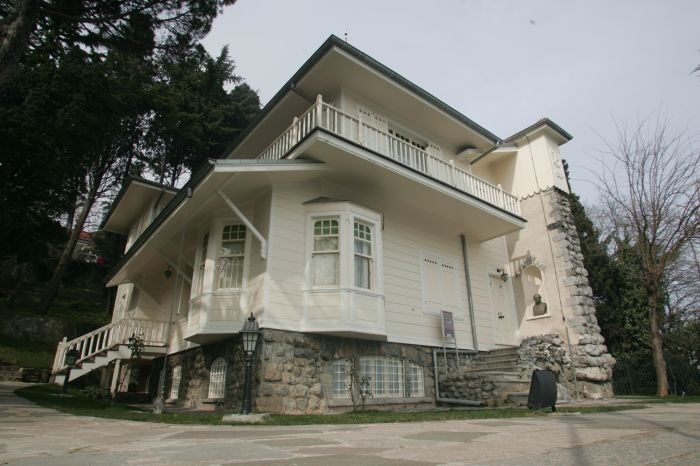 This historical house, which contains many unforgettable memories of Mustafa Kemal Paşa, was bought from Tahsin Uzer in 1928 by the Istanbul Municipality. It was then converted into a house displaying some of his clothes, personal belongings, paintins of notable individuals during the period, and documents that have moral value and which bear his signature. 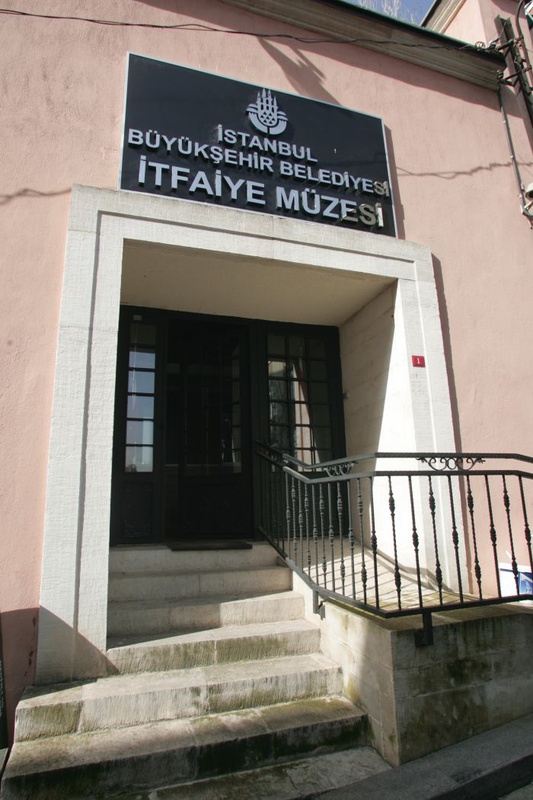 The house was converted into a museum,named the Atatürk Revolution Museum, and was opened to visitors on June 15th, 1942, during which Lütfi Kırdar Kırdar was mayor of Istanbul. It was later repaired after the insurrection of 1960 by the initiation of Istanbul Mayor, Refik Tulga. However, a fire took place within the building in 1962 and the museum was partly damaged. A large-scale restoration on the historic building was completed on the 100th birthday of Atatürk. 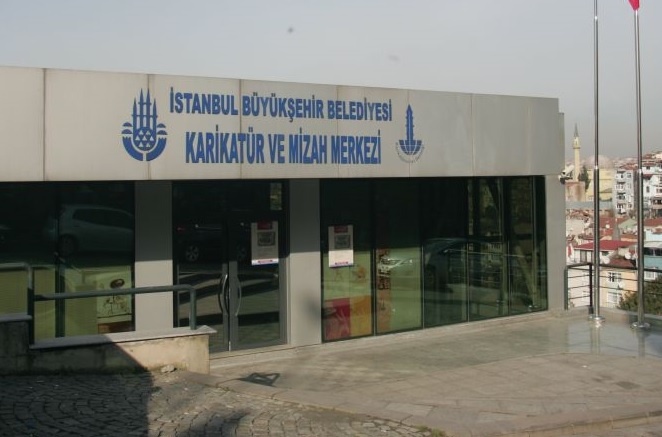 After restoration works, which were completed in accordance with the architectural design of 1910, the museum was renamed the "Atatürk Museum” and was again opened to visitors on May 19, 1981. The museum was once again renovated in 1989. Since 1991 it has remained opened entertaing both domestic and foreign visitors. Enterance is free. Note: Our museum is closed on Mondays.